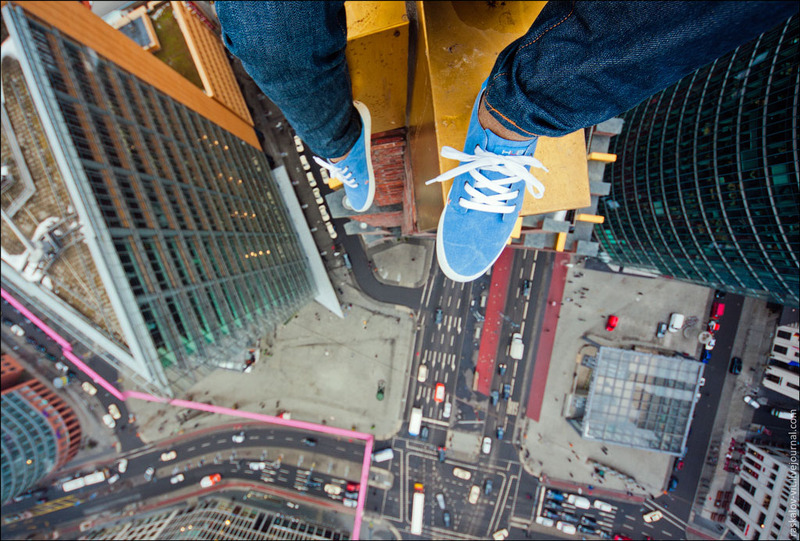 In February and May of this year we got an opportunity to work for VICE company in shooting HubFootwear.com shoe advertisement. The result of this work you can see inside of the entry. 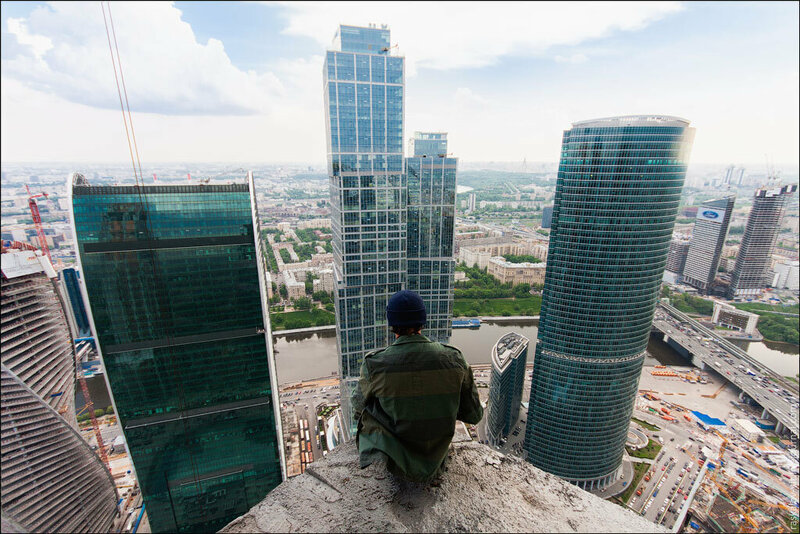 A new generation of young Russian photographers have a different and unexpected way of looking at a city. 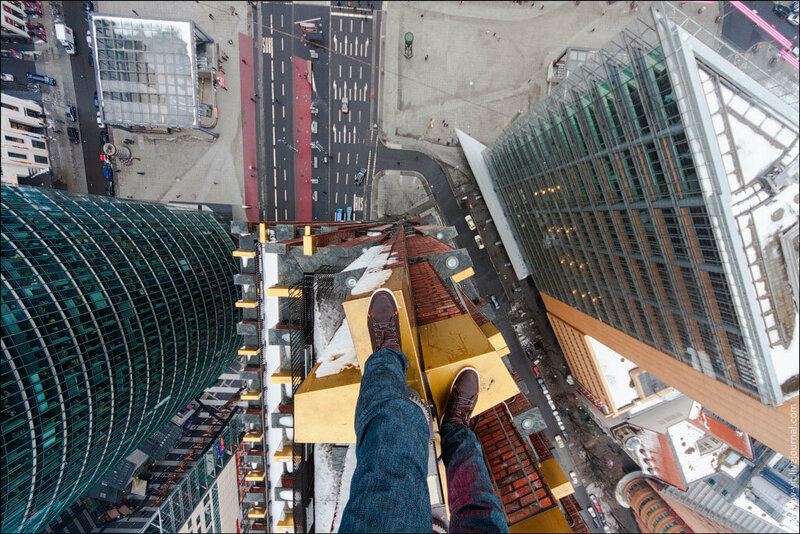 In ‘Roofer’s Point of View’ we follow Vadim Makhorov and Vitaliy Raskalov on their exciting journey to terrifying heights, capturing the city from places people would normally avoid. 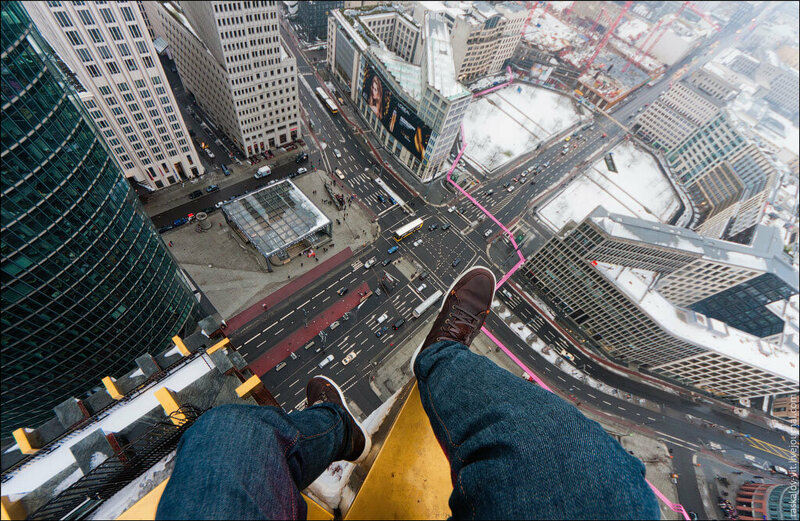 The fisrt part of the shoe advertisement shooting started in Berlin, to where I was kindly invited by . 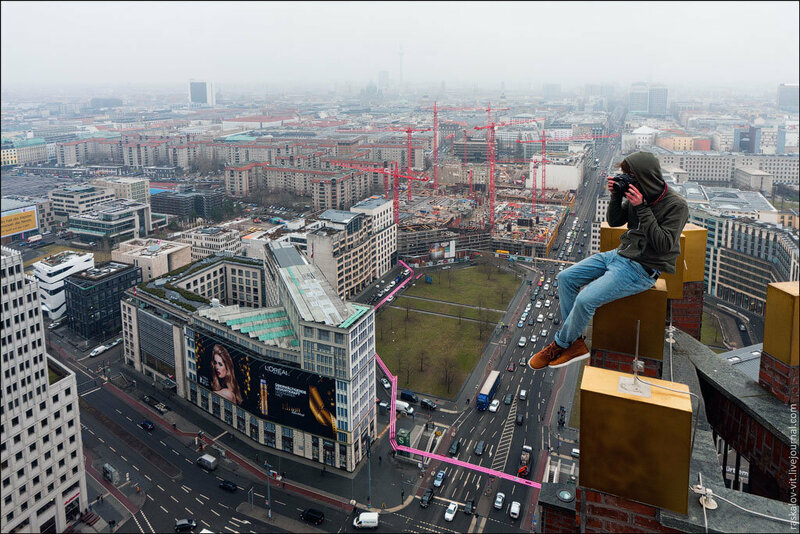 We were shooting it from one the highest Berlin’s buildings. Shooting also took part in February. Unfortunately, the weather in Berlin was really bad during all of 3 days of our visit. Guys from VICE even wanted to send us to Rotterdam, but the material we had already shot was more than enough. In this second documentary we follow them to Siberia and Moscow, where they show us where they grew up, explain how their photography passion started and we see more about their latest project: the underground. Enjoy watching. 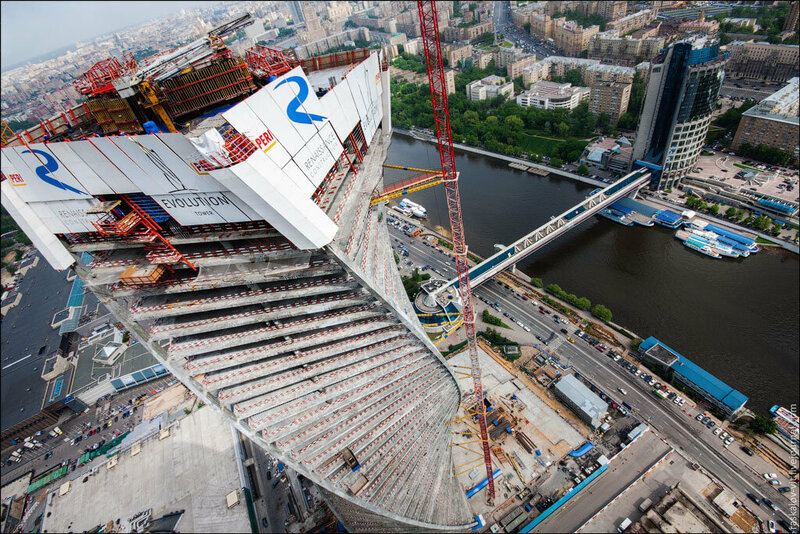 Vadim on the roof of the Federation Tower under construction. The Evolution Tower under construction. A crew from the Netherlands. Thanks very much to the VICE crew, who did all of this. 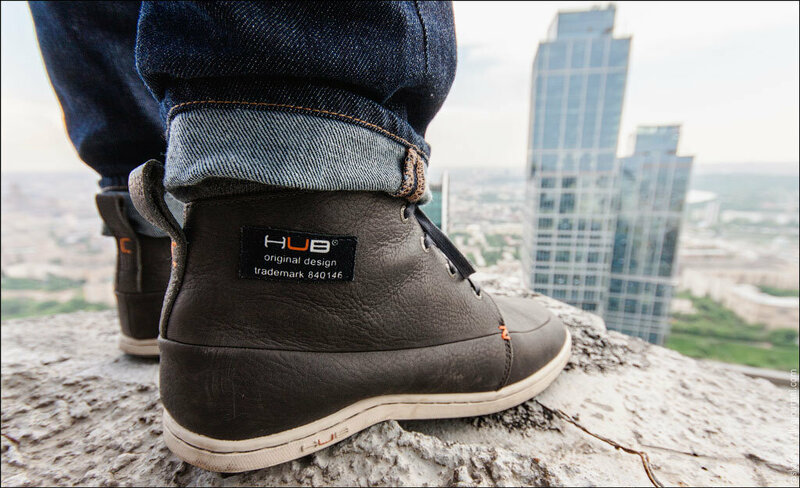 With the courtesy of HUBfootwear.com.